INEXPENSIVE TO INSTALL. INEXPENSIVE TO OPERATE. 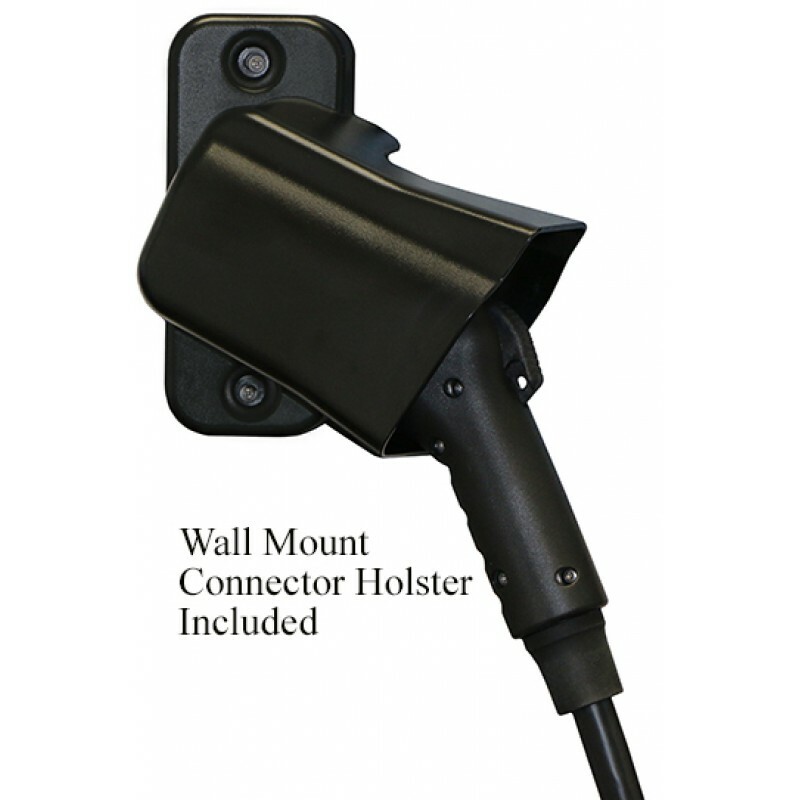 ClipperCreek’s ACS-20 provides a low power charging option perfect for your long term charging needs. This hardwired 120V unit eliminates the need for a GFCI outlet providing a more reliable charge. Ideal for long term airport charging, employee parking and residential use. INEXPENSIVE TO INSTALL. INEXPENSIVE TO OPERATE. 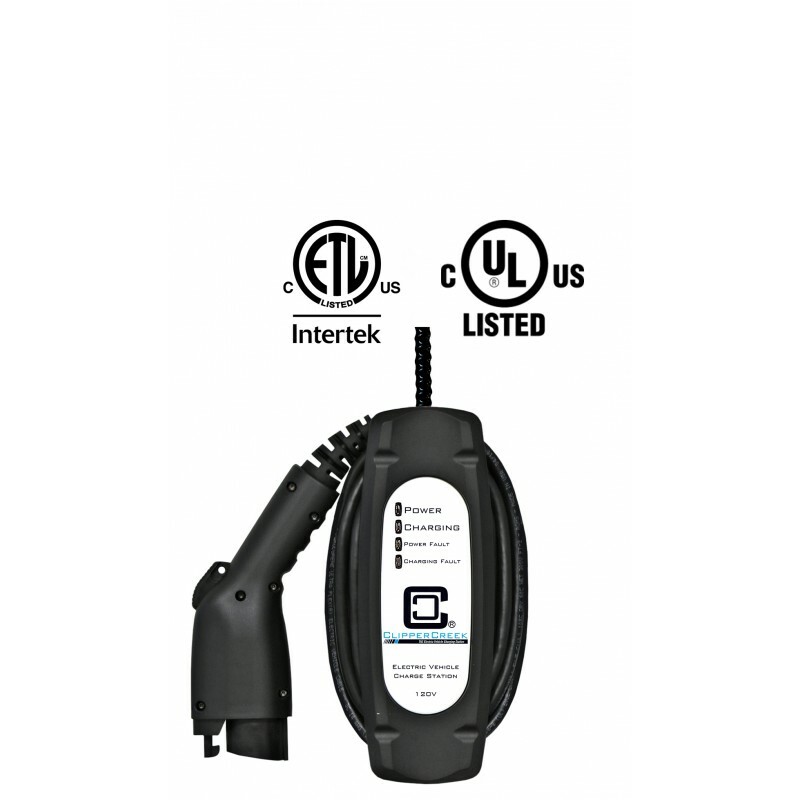 ClipperCreek’s ACS EV Charging Station provides a lo.. INEXPENSIVE TO INSTALL. INEXPENSIVE TO OPERATE. 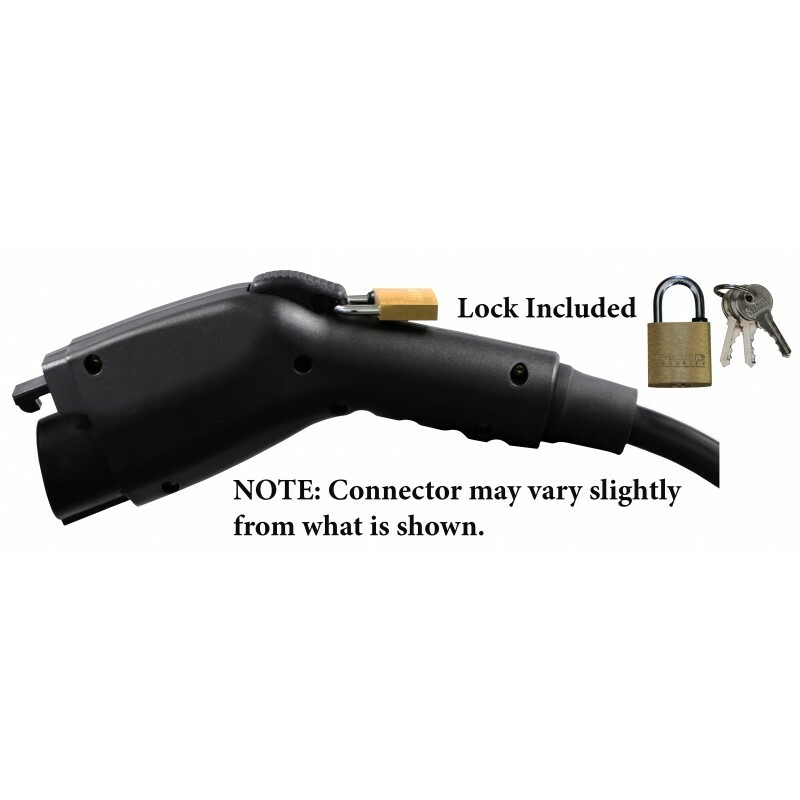 ClipperCreek’s ACS-25 provides a low power charging ..